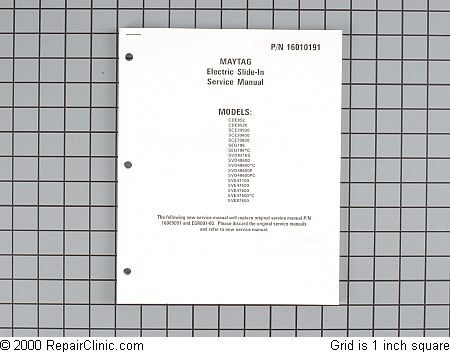 Maytag Dryer(model#LDE5004ACW): Making a loud rumbling sound when it starts and stops and at times when its running. Found the blower wheel had worn out. The rain has returned to Eugene/Springfield, Oregon. The temperatures are in the low 60’s today. We had lots of heavy rain here yesterday in the southern Willamette valley of Oregon. This morning its party cloudy with the sun out to warm things up. 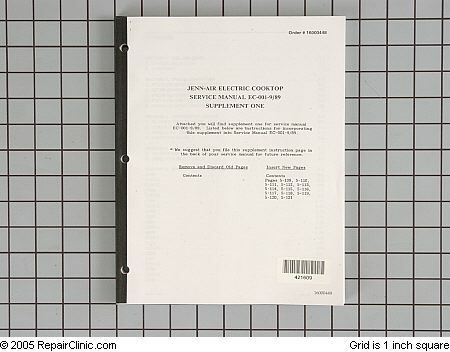 Were continuing with our appliance repair manual series. 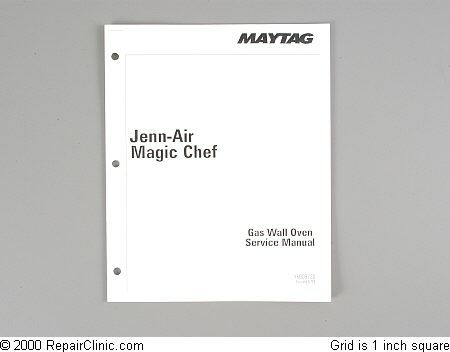 Jenn-Air is a good brand with few repairs, its in the upper product class of the Maytag line. You can check out our Jenn-Air appliance repair forum. I don’t see that many of my customers that have this model, but if you do have this model we want to hear from you. You can post a comment in this Appliance Blog post. 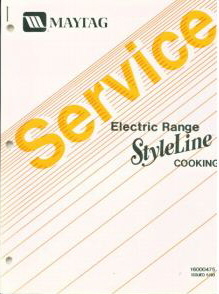 Maytag Styleline Electric Range Repair Manual.